darkSpyro - Spyro and Skylanders Forum - Spyro the Dragon - What version should I play? PS1 - PS3 - PSP? 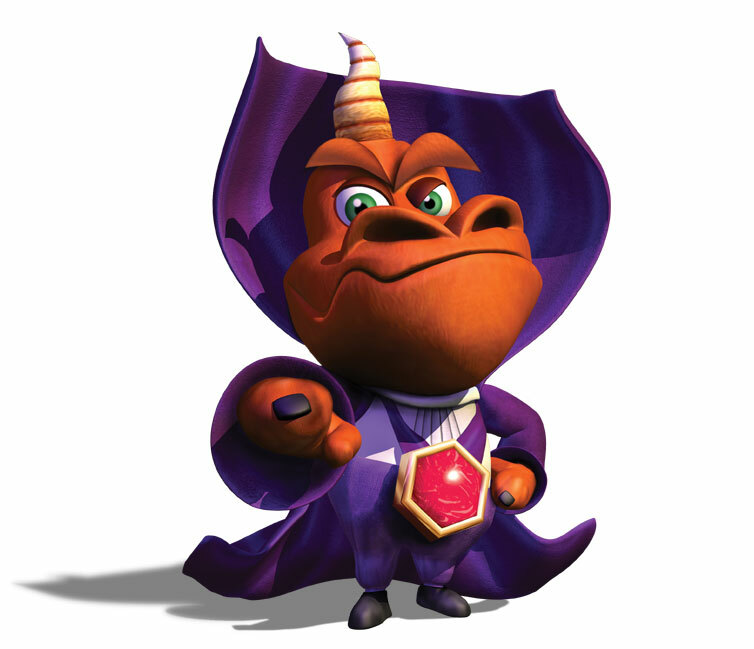 darkSpyro - Spyro and Skylanders Forum > Spyro the Dragon > What version should I play? PS1 - PS3 - PSP? What version should I play? PS1 - PS3 - PSP? I own 3 versions of Spyro, and I was wondering what version I should play?